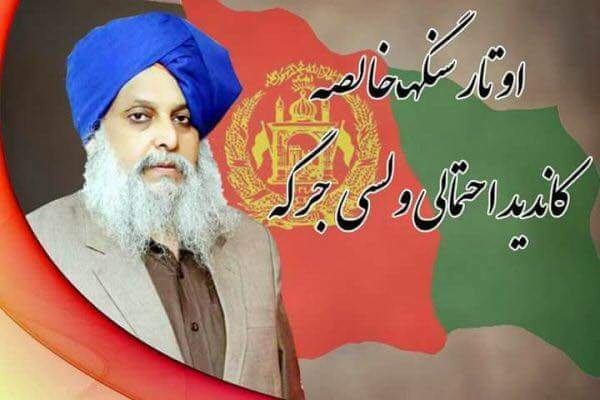 A Sikh politician, who was planning to contest in the upcoming parliamentary elections in Afghanistan, was among the 19 people killed in a suicide blast in Nangarhar province’s Jalalabad city. The deceased, Avtar Singh Khalsa, was to contest for the single seat reserved for the Hindu and Sikh communities in Afghanistan. Khalsa was travelling in a convoy to meet Afghan President Ashraf Ghani when the explosion occurred. Nangarhar police chief Ghulam Sanaei Stanikzai was quoted by Pajhwok Afghan News as saying that the suicide bomber detonated his explosives when the delegation was on its way to the governor’s house in three vehicles and to meet President Ghani who was on a visit to Jalalabad. Although Khalsa died in the attack, his son Narendra Singh survived and is recovering in a local hospital, according to media reports. Khalsa is survived by his wife and four children. Meanwhile, Nangarhar governor’s spokesman Attaullah Khogyani said that 11 Sikhs were among those killed and 20 people were injured including Sikhs. According to several media reports, Hindus are also amongst the deceased. The Afghan Wolesi Jirga, or lower house of parliament, has 249 seats. 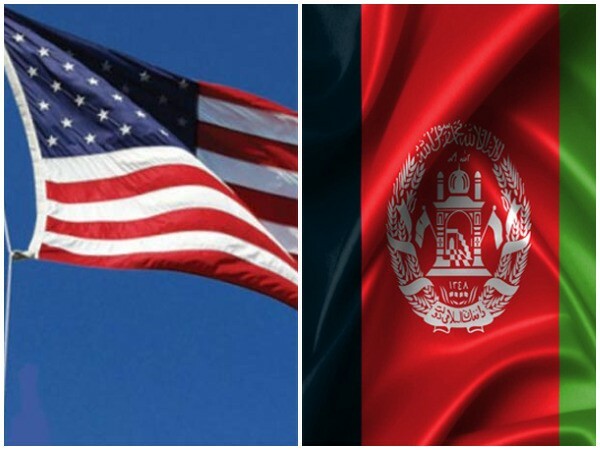 Polls are slated to be held on October 20, according to TOLOnews. 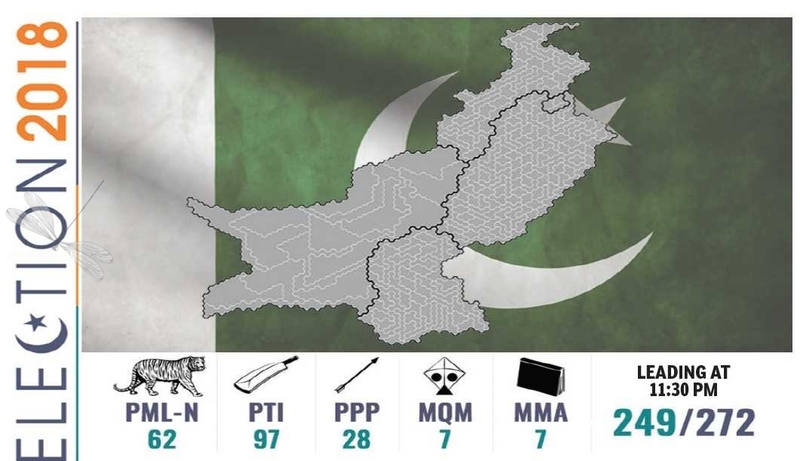 Over 600 Sikhs and Hindus have registered to vote in the elections so far, as per a data by the Independent Election Commission (IEC). Meanwhile, the Delhi Sikh Gurdwara Management Committee (DSGMC) released a list of 11 Sikhs killed in Sunday’s blast. The names are – Anoop Singh, Mehar Singh, Rawel Singh, Avtar Singh, Amrik Singh, Manjit Singh, Inderjeet Singh, Taranjeet Singh, Baljeet Singh and Satnam Singh.